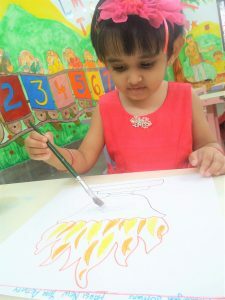 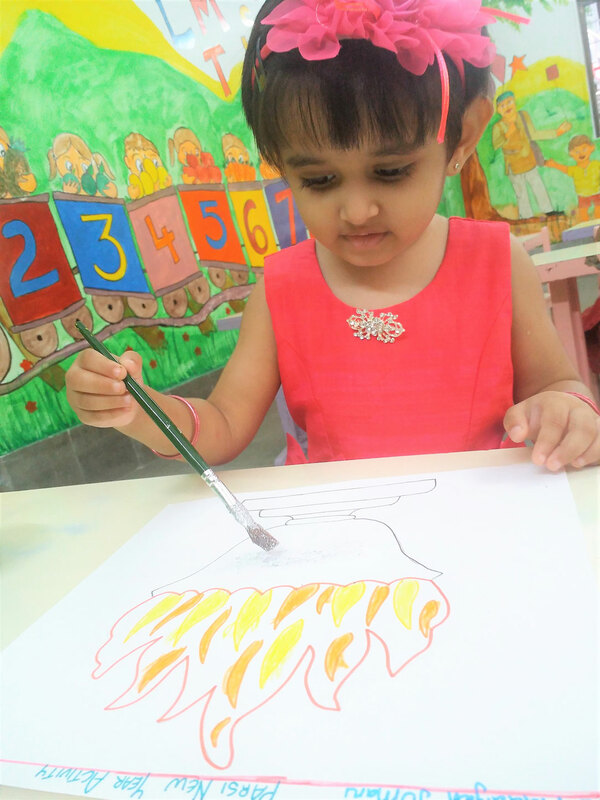 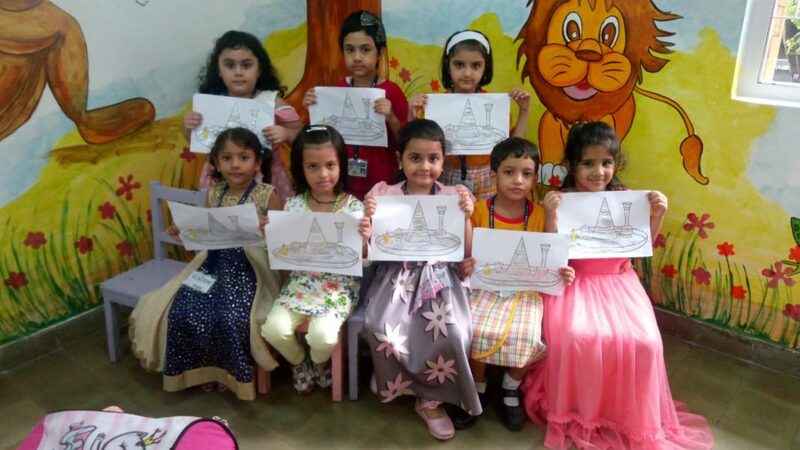 The Pre–Primary section celebrated the Parsi New Year on August 20, 2018. 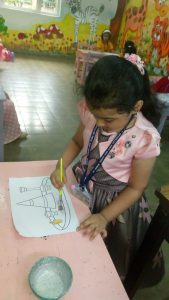 The students came to school dressed in colourful party dresses. The students were given information about the festival. 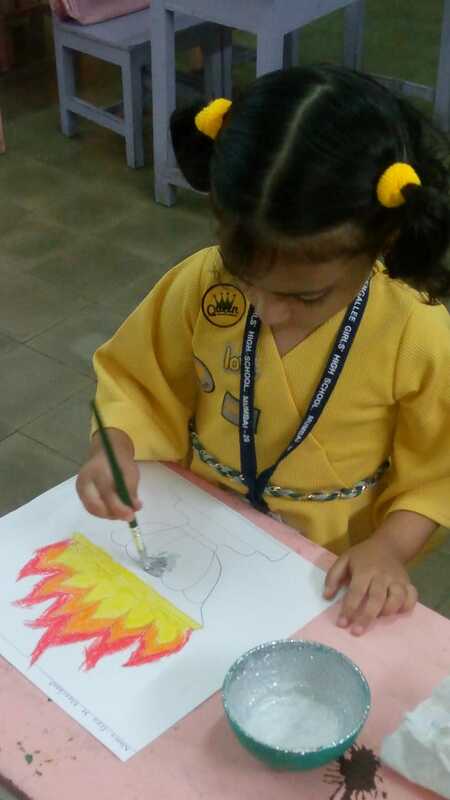 This was followed by a colouring activity.